Whether you are suffering the effects of this current Arctic Blast or wintering is South Florida (lucky you), most of us are feeling the effects of winter on our skin. Dry, chafing, itchy skin that looks nothing like those hand models on TV. 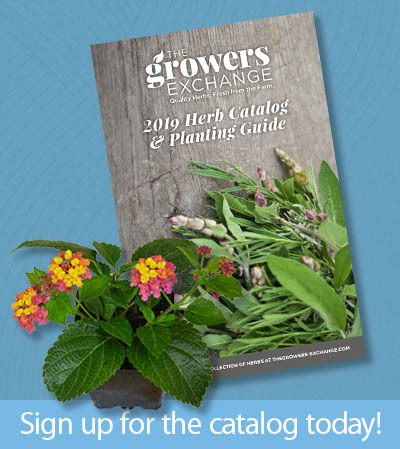 Here is a quick and easy way to use herbs to relieve and revive, as well as use those herbs that you grew all spring and summer. If you don’t have any on hand, a quick trip to the your local health food store may provide all you need! Although there are so many healing herbs to choose from, we recommend Calendula. 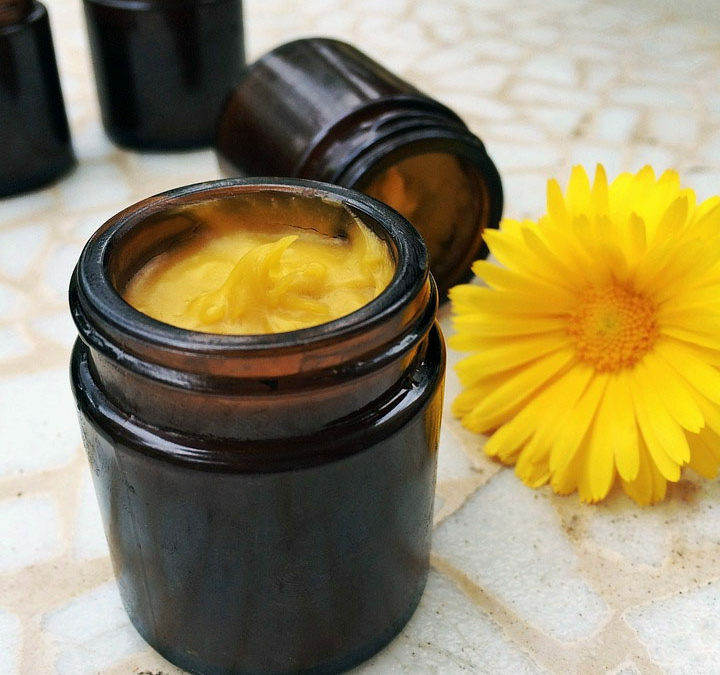 For dry skin, Calendula is a superb ‘healing herb’ with both anti inflammatory and soothing properties that helps speed healing of rashes and eczema. Arnica and Comfrey would also make excellent salves. 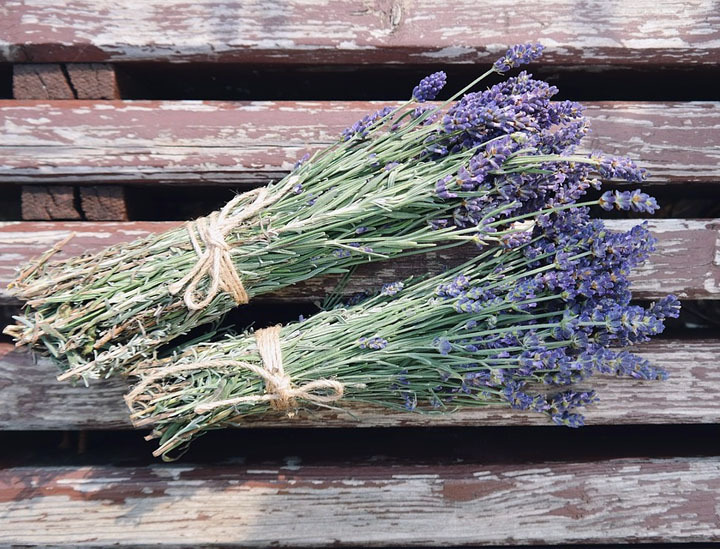 We are also suggesting the addition of Lavender for its aroma, as well as its healing properties. Place the herbs and the oil in a Pyrex container. Place that into a larger pot filled ¼ of the way with water. Bring the water to a boil, and then quickly back to a simmer. You do not want to bring your oil to a boil, but keep the pan on a low boil for an hour. Watch the water to make sure it doesn’t boil away! Strain the oil into a bowl using the cheesecloth or strainer. If using the cloth, you can squeeze as much of the oil out as possible. 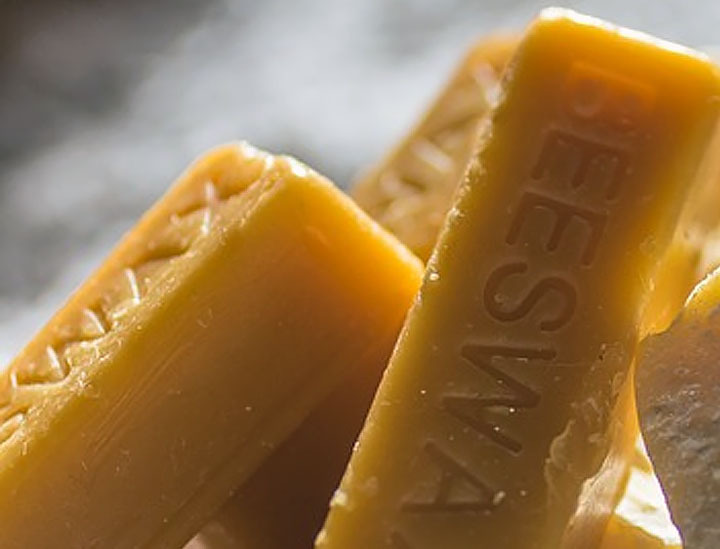 Shave or cut up the beeswax for easier melting, and place the pan over LOW heat. Add the infused oil and let the wax and oil melt together. Once they have thoroughly combined, you can now pour into clean jars or tins. Place in the fridge for 10 to 15 minutes to solidify. A quick note: the less beeswax you use, the creamier the salve. Thank you for the recipie.I always look for natural products.This Came at the right time.Keep posting recipes like this. Do you have anything for loosing hair.? I’d love to know how much oil you use. Thanks, I’ll be making this soon! For dry skin, Calendula is a superb ‘healing herb’ with both anti inflammatory and soothing properties that helps speed healing of rashes and eczema. Can the healing salve of lavender and calendula be bought somewhere. Sure … I’d think a local health food store might carry it! I have been making Calendula Healing Salve and have had many requests for it. It is also great on burns, bug bites, rashes, and just about any skin irritation. Calendula is a miracle herb !!! How much lavender and calendula do you use?